Humans are social beings, as well as creatures who like to compete. 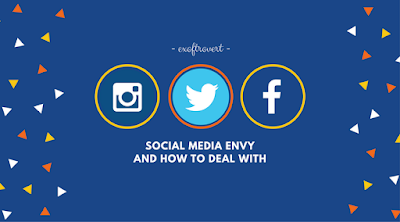 So, you might feel jealous after you see something in your social media, like a wedding invitation, traveling story with so many awesome photos through the album, or you might feel empty when you see your wish-favorite-list things used by your classmate or how well others life going. And it is tough you can not look away even when you get jealous. Jealousy is a real problem. The truth is the most of us loves to showing off what we have or what we get to some extent. Sadly, we forget that humans are always best to take an opportunity for it. So, we think what others want us to think. Jealousy can come and go easily but the effect will accumulate. You can be the one who always thinks that your life isn't good as others and it will hurt you in the end. You are the only one who became a bitter person. 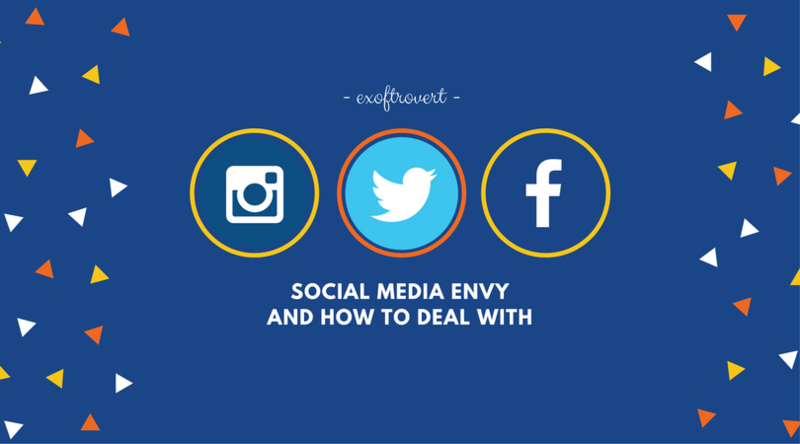 You can combat this envy feeling with unsubscribe or remove boastful friend in your list. If your friend is one of kind that takes every opportunity to showing off how well their life is, delete them from your home of social media. Even you can try to spread the good things in your life. Other people might have a good life, but you have same chances to have great moments in your life.